Medaesthetics hosts one of the most extensive ranges of medical grade Lasers, IPL’s, LED Lights and RF Skin Rejuvenation platforms under one roof in Australia. Treatments with minor discomfort and roughly three to eight days of downtime in the form of facial redness and slight swelling. 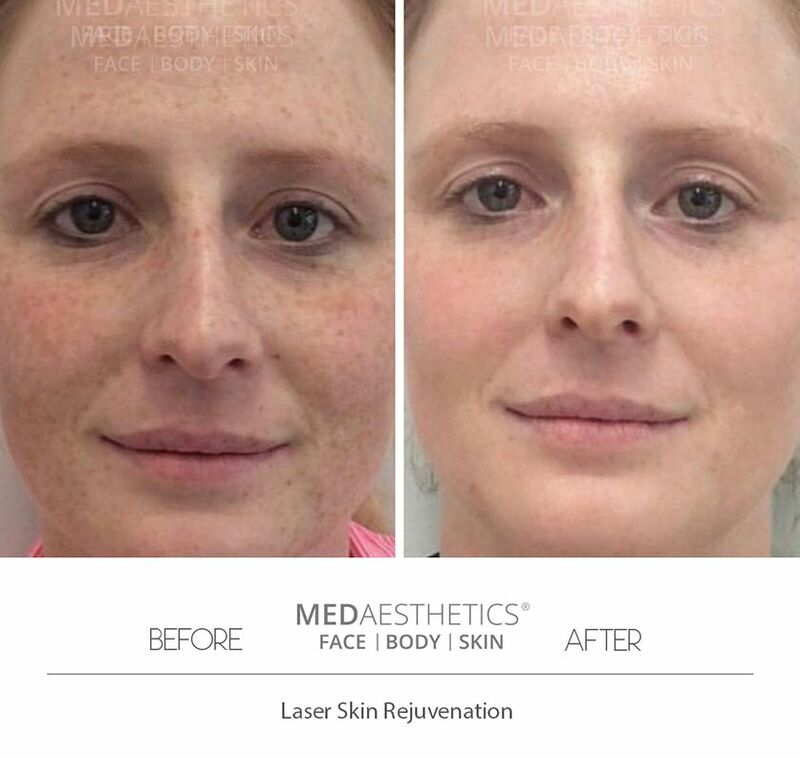 At Medaesthetics™, we only use top of the range, world-renowned Laser, RF & Light platforms. In experienced hands, these medical strength machines deliver superior clinical results with minimal patient discomfort and risk of injury. 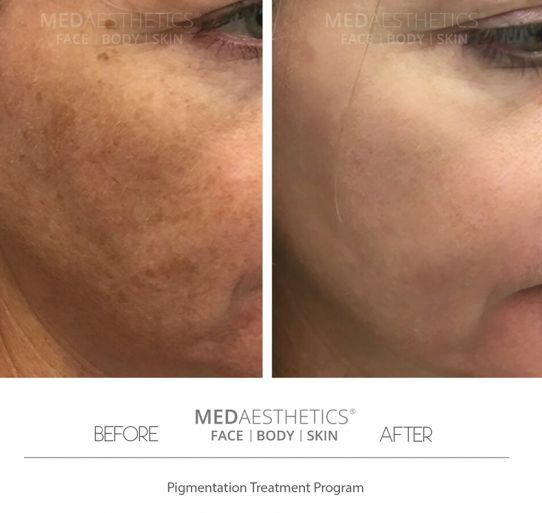 Which skin rejuvenation treatments at Medaesthetics™ deliver results in as little as one session? Aggressive skin treatments penetrate deeper into the skin and deliver superior clinical results. However, such procedures are often associated with varying degree of discomfort and downtime. 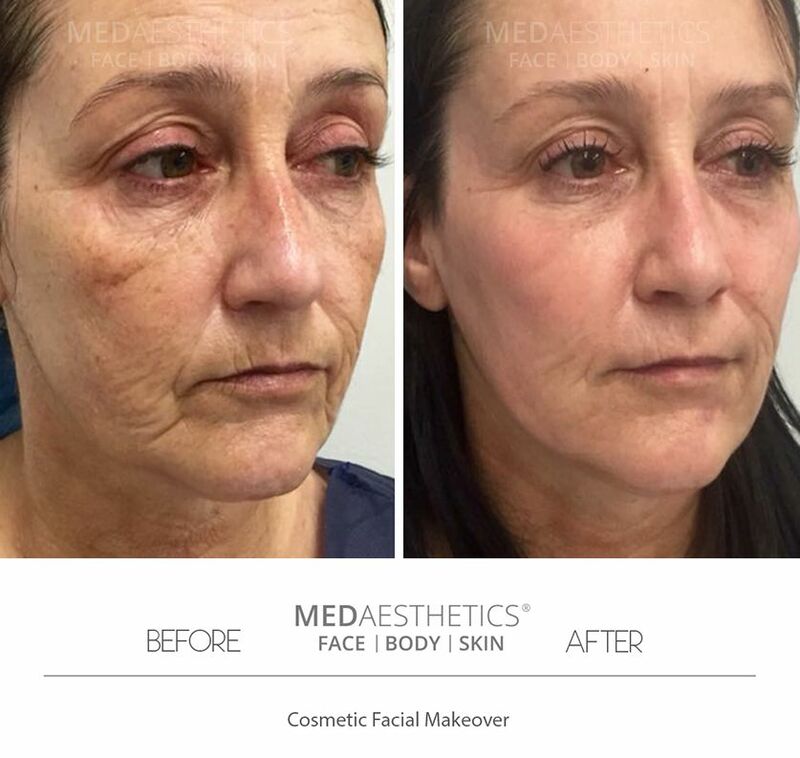 At Medaesthetics™, we use specially formulated, high strength numbing creams, cold air and other methods of anaesthesia to minimise any pain. 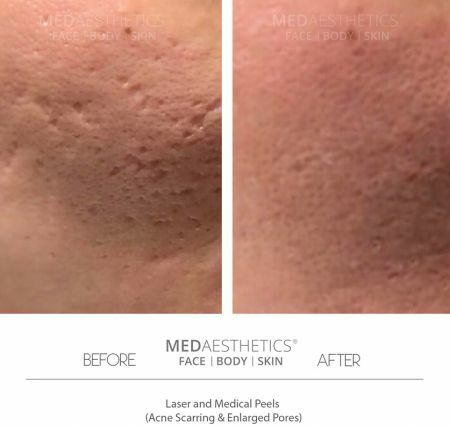 Above mentioned treatments can be fine-tuned to suit your skin concerns. Our experienced team of clinicians will be able to advise which treatment is most suitable for you after a face to face consult. 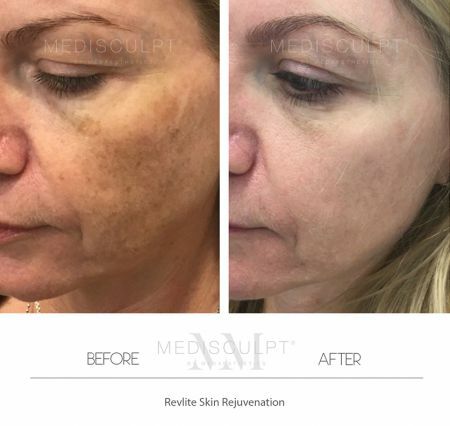 Which Laser, IPL or RF Skin Rejuvenation Treatment is right for me? What are the most popular facial skin rejuvenation treatments offered at Medaesthetics? These treatments are gently and cost-effective. 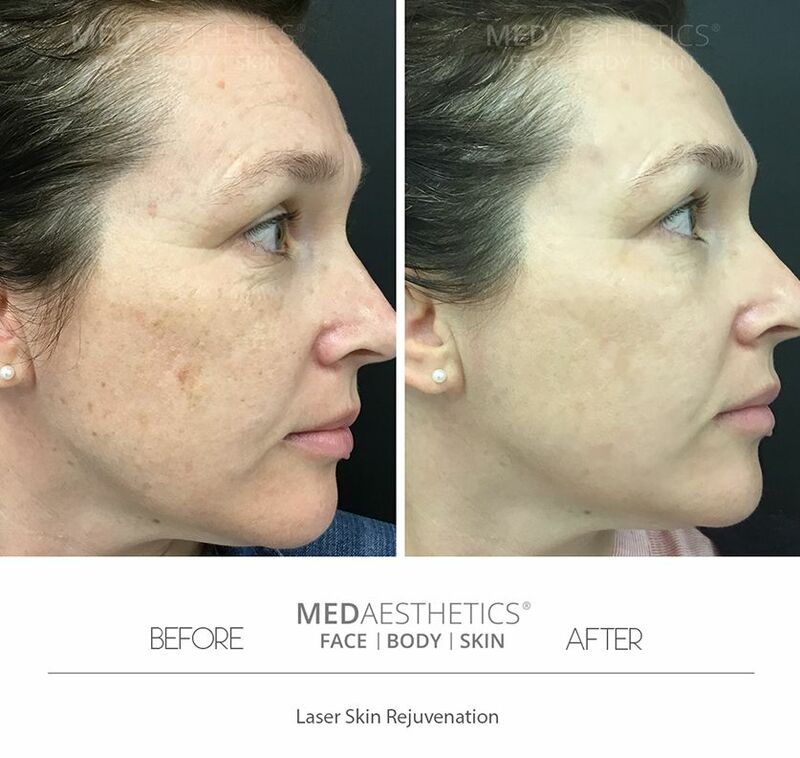 They deliver excellent ongoing clinical results when done at regular intervals (every 8 to 12 weeks as part of Medaesthetics Ultimate Skin Maintenance Program). What are the risks associated with Laser, RF & IPL procedures? 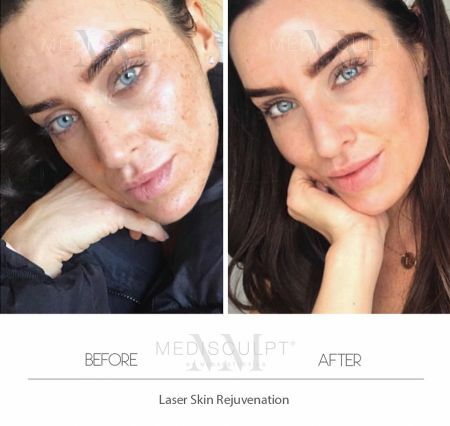 What can I do to minimise my risks of untoward side effects after any skin rejuvenation treatment? Avoid exposing the skin to direct sunlight for at least two weeks before your treatment and afterwards until the skin is fully healed. Preparing the skin with topical Vitamin A product and other exfoliation agents at least four weeks in advance. Use a good moisturiser regularly to help keep the skin hydrated. 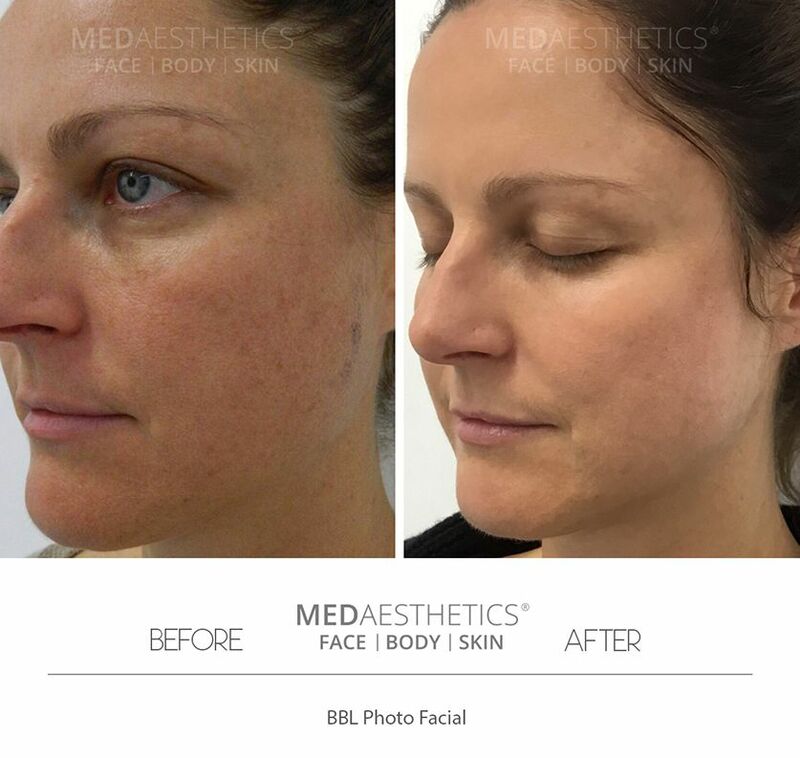 Avoid any skin products with active ingredients to minimise skin irritation until the skin is fully healed. Avoid application of makeup that may irritate the healing skin. 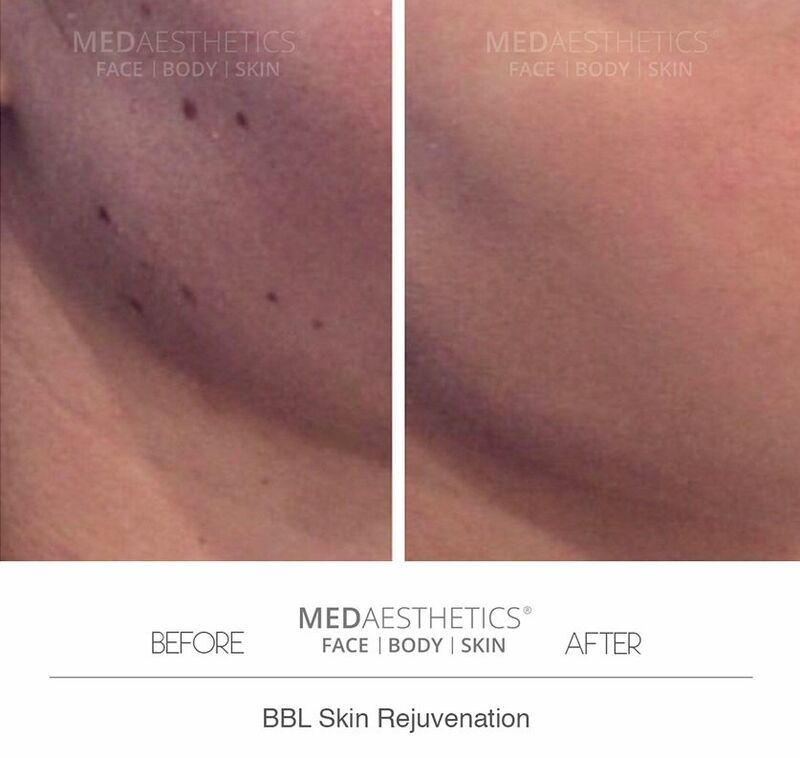 Choosing a clinic with experienced clinicians and TGA approved treatments being carried out under medical supervision.